Our professional Pennant Hills Gutter Cleaning service includes full gutter and downpipe cleaning. We utilize high tech Vacuum systems that assist in us delivering a high quality gutter cleaning service. Like all other residential maintenance tasks, it’s also important that you focus on getting professional gutter cleaning Pennant Hills done regularly from a company like Mario’s Gutter Cleaning. 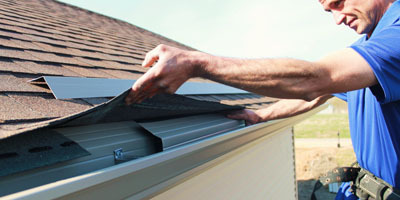 Gutters tend to get neglected primarily because they are high above the ground and not easily visible. Unfortunately, this neglect also makes them more vulnerable to early deterioration and a number of other problems. Gutters filled with debris are one of the commonest causes of damage to your home. 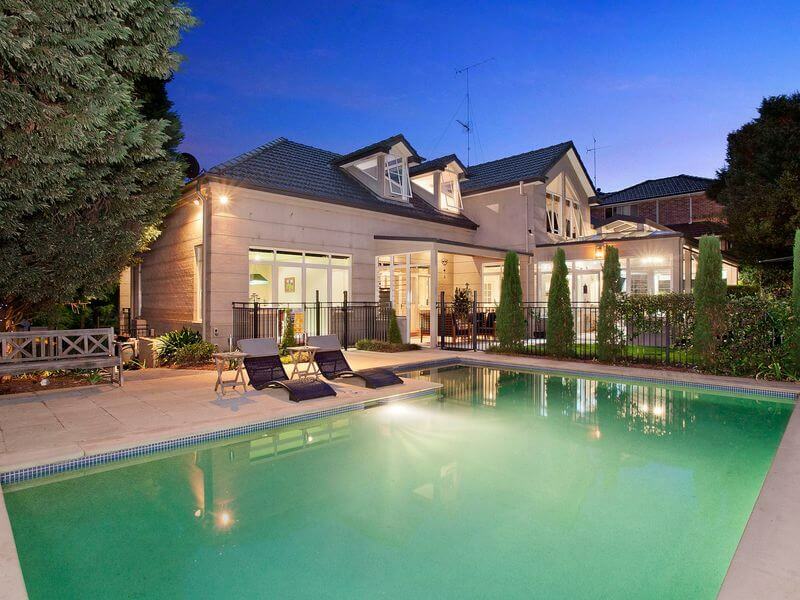 Why is Gutter Cleaning Pennant Hills Important? • Heavy rainfall can cause the gutter troughs to overflow if they are choc-a-block with leaves, debris, and twigs. This can cause staining under the eaves, as well as water leakages in your home. • Gutter systems that are filled with twigs, dried leaves and other debris cause a risk of fire. In case of a bushfire, stray embers can alight on the dry material resulting in a blaze. • Overflowing gutters can result in water accumulation at the base of the structure causing damage to the foundation and basement. • An excessive buildup of sludge and debris can cause the gutters to rot and rust, which will reduce the lifespan of the installation. • The water that overflows from the gutter edges into the landscaping can cause damage to the plantings and lawns. In fact, the masonry elements can also end up getting damaged from the water pooling on them. • Stagnant water in the gutters or in any other outdoor spaces on your property become the perfect breeding ground for different types of pests. This can impact the health of your family. 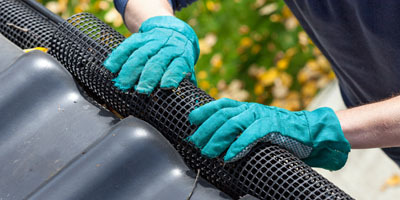 It as possible to avoid all these problems by hiring professional local gutter cleaners like us. We are a customer-centric company that is highly focused on providing our clients value for money. Over the past 20 years since our inception, we have handled thousands of gutter cleaning jobs of different sizes and shapes. We have invested in the latest, commercial grade vacuuming equipment that our team uses in every Pennant Hills gutter cleaning project. Our experts work diligently and methodically, ensuring that all the gutters on your roof and the downspouts are thoroughly clean and cleared of all kinds of debris and sludge. This detailed approach helps ensure that you don’t have to face any problems or even end up spending large amounts of money to replace features that have suffered water damage. The powerful cleaning action of the vacuums that we use is extremely effective in removing all the trapped debris and leaves from the gutters, even from the difficult to reach places. What makes this technology so efficient and effective, is that the vacuum action can reach all the areas where hands cannot. Not only do we clean all the blocked downpipes, but also the soaker trays, flashings and roof valleys. Many companies continue to use leaf blowers or manual gutter cleaning Pennant Hills techniques to clear all of the accumulated leaves and twigs. Not only are these methods ineffective, but can create a mess on the landscaping below as well. Since every property is different, we focus on providing tailored solutions. When you call us with your request, our team will visit your property to assess the scope of the job. Some projects need a roof access while others don’t. In homes where there are very high gutters, we use a boom lift in the job. Since there are different aspects to be kept in view while carrying out gutter cleaning Pennant Hills, we conduct a complete assessment before providing a detailed, upfront quote. Our experts can handle jobs of any scale and complexity and our clients are assured of customised services at very affordable pricing.For any additional information about our cheap Gutter Cleaning Pennant Hills services, free to contact us at 0428 800 900. When you hire us, you are assured of the best services at the most competitive pricing. Call us with your requirement today. As a gutter cleaning in Pennant Hills company with vast experience in the field, we provide comprehensive guttering solutions to our customers. Not only do we handle all types of gutter cleaning jobs, but can also tackle gutter installations, repairs,and replacements for our customers. 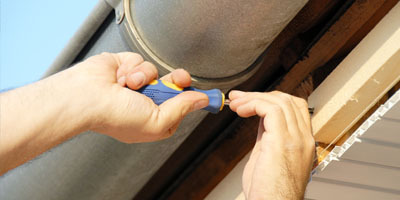 While assessing the structure, if our gutter cleaning In Pennant Hills team notices that any of the features have become deteriorated or damaged, they will immediately inform you about it.We can handle everything from broken flashings, rusted gutters to imbalanced or loose gutters.Timely fixes often go a long way in preventing excessively high repair costs down the track.